So you've always wanted the perfect nail art that catches every eye. Luckily our new Creative Spider Nail Gel is just what you need! 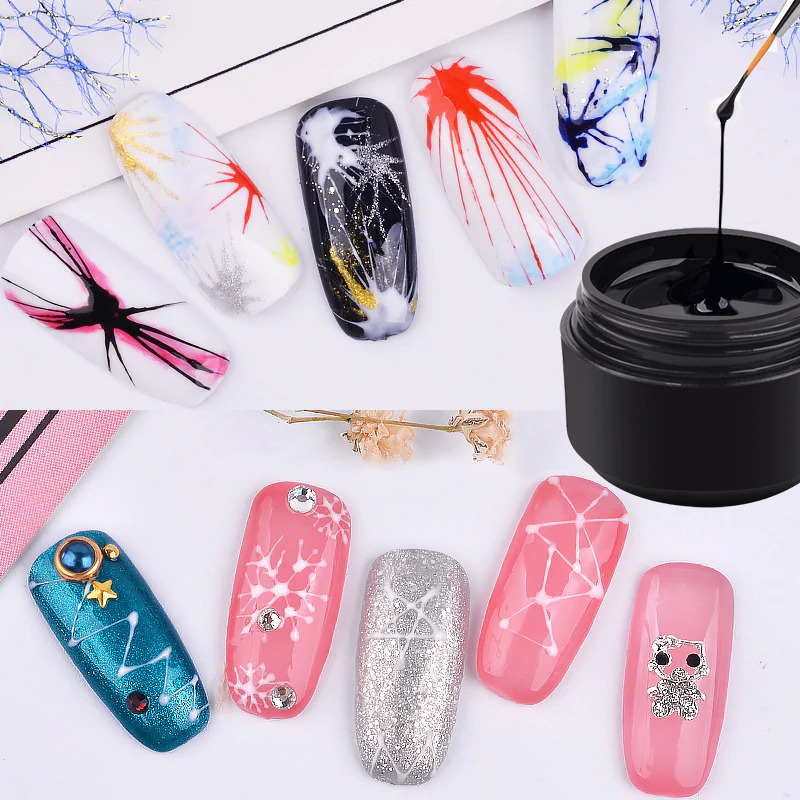 This is an innovative nail art formula that requires almost no tools but can easily create a clean spider web design.